VOCAL residents are moving from an internet chatroom to the council chamber to try to make their town a "better place". 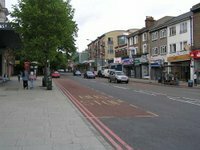 People from Forest Hill have not been shy in expressing opinions on their neighbourhood via the SE23 website in recent months. Now they have decided to set up their own residents' group called the Forest Hill Society in a bid to turn their words into actions. 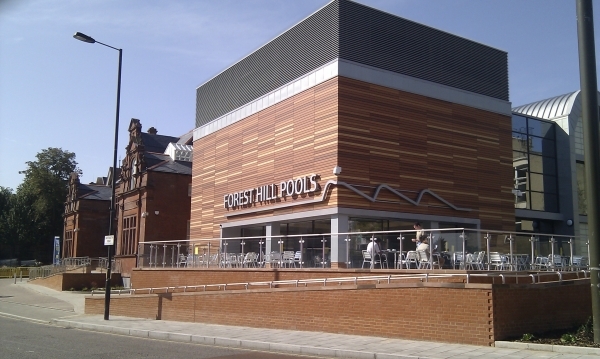 Founder Michael Abrahams says his group will work with the council and other groups to improve facilities in Forest Hill.